Home Office. 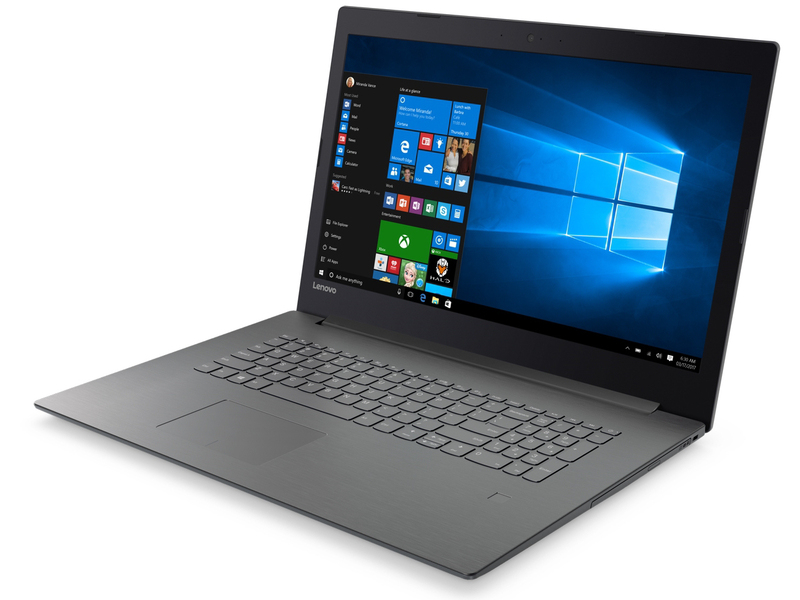 Lenovo's 17.3-inch device offers a strong Kaby-Lake processor, a fast solid-state disk and Windows 10 Professional. Its most important asset, however, is the bright IPS screen with a great contrast ratio. Positive: High gaming performance; good hardware; nice display; good price. Negative: No backlit keys. 81.7%: This rating should be considered to be average. This is because the proportion of notebooks which have a higher rating is approximately equal to the proportion which have a lower rating.